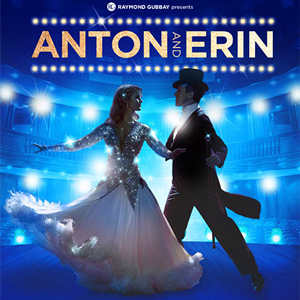 Anton & Erin – Dance Those Magical Musicals, 18 Feb, Bristol Hippodrome. Join the nation’s favourite ballroom couple in their new, show-stopping dance production. The world of Ballroom meets Musical Theatre with stunning costumes & breath-taking choreography set to iconic theatrical favourites played by the London Concert Orchestra. Book your tickets here.